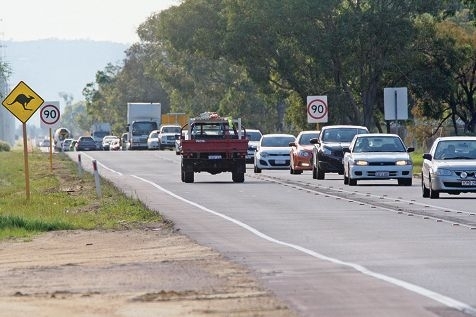 An increase in crashes and congestion was seen in the Beechboro Road and Gnangara Road area. The publication of laws in the State Government Gazette on September 26 means the City can access State Forest land for the widening of Gnangara Road. But it will need to wait for the end of a 30-day Native Title consultation process to start the roadworks. The City has been eagerly awaiting the land’s gazettal and immediately began the Native Title consultation process, which will end on October 26. City Mayor Charlie Zannino said he did not foresee any issues arising during the Native Title consultation process, due to previous talks with the Aboriginal community. Mr Zannino said strong community demand for the road upgrade had prioritised the project. The Forest Products Commission has already begun logging near the recently gazetted 19.8-hectare portion of land to the west of Ellenbrook.